After recruiting close to 2,500 fresh graduates in US and other onsite geographies in the last one and half year, Infosys is now planning to double its campus hiring in the coming year as part of its localisation drive. The Bengaluru-headquartered company, which has already added 7,600 locals to its US workforce so far, is also on track to achieve its overall target of hiring 10,000 local employees by 2020. "One of the pillars of our (growth) strategy is localisation. In last couple of years, we have been on a journey to localise our workforce. In the last 18 months (alone), Infosys has recruited about 2,500 students from campuses, mostly in US and from other parts as well," said U B Pravin Rao, chief operating officer at Infosys. "This programme has been a huge success and this year, we are looking at doubling that count." 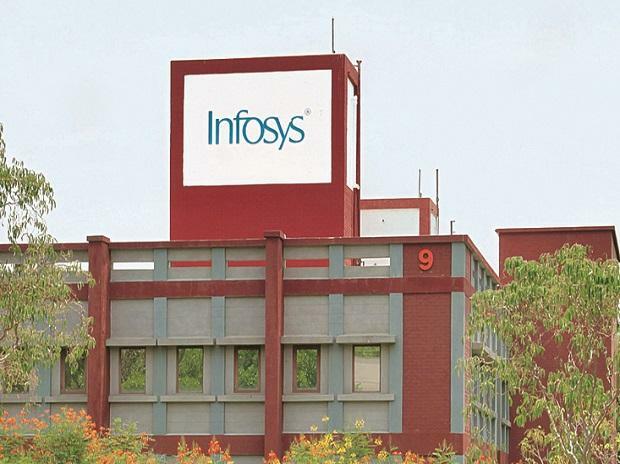 Infosys, which celebrated 20 year anniversary of its intern training programme 'InStep' on Thursday, also said that the company has expanded the scope of this programme from last year as part of its localisation efforts. It is now taking up 250 interns every year for training in various projects against 175 students earlier. "We see a lot of benefit from this (internship) programme. It's an investment, which gives us back," Salil Parekh, CEO at Infosys said. Rising protectionist policies followed under Trump administration has prompted all IT services players to hire more locals in onsite geographies, especially in US. Apart from increasing the pace of local hiring, these IT firms are also setting up innovation centres to attract and train new talents along with rebadging client employees to bolster their presence in the client geographies. In the last earnings call for December quarter, Infosys management had said that the company had already opened five innovation hubs in US so far, which were used in training the fresh graduates before putting them in live projects. Localisation drive of Infosys and other IT services firms is also linked to the rising subcontracting cost, which these companies had seen in the last few quarters. With strong deal pipeline, most IT firms have been facing the issue of shortage of human resources in client geographies, leading to subcontract part of the project work to external entities. During last quarter, both Tata Consultancy Services (TCS) and Infosys had flagged up concerns regarding rising subcontracting cost, impacting margin profile of these firms. "We have a subcontractor percentage of 7.3 per cent for 9 months, which is higher than what has been in some past quarters. We are working towards building a model which understands and addresses this demand more holistically," Parekh of Infosys had said in post earnings press conference. The company had said that it is putting in efforts to build an employee pyramid in key client geographies including US to overcome the problem of talent shortage for executing projects. Infosys intern training programme is part of the same initiatives under which the company wants to hire talent from local universities.